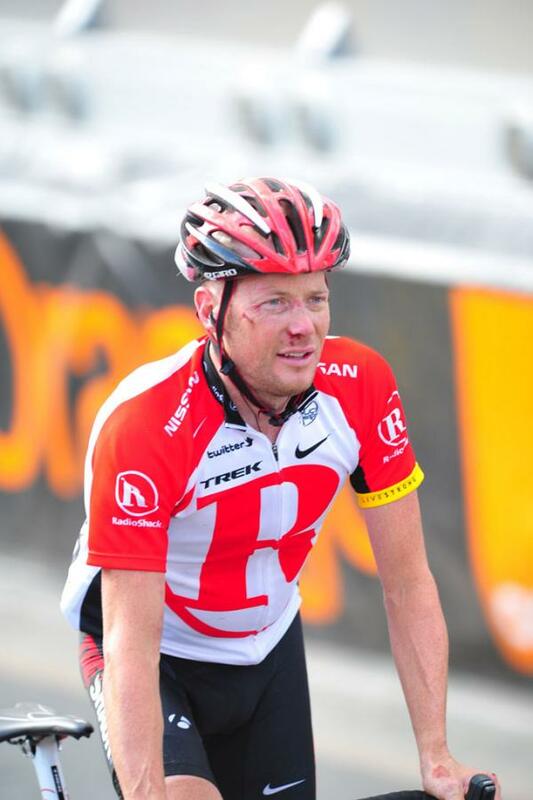 #sad – my man for this years tour 39 year old mountain goat and crazy man Chris Horner involved in 46mph crash that took out several riders. Broken nose, concussion and his 3rd? crash in 2 days. It’s been a bloodbath the last 4 days. Last man standing wins?